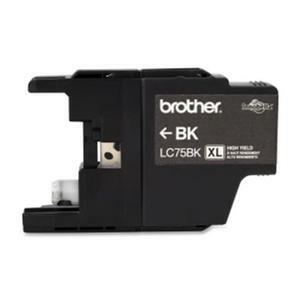 Brother 4.50in. (L) x 1in. (W) x 2.75in. (H) 0.2000 lbs.